Anver started his dance journey as a young child watching Missy Elliott videos on the TV and begging his mum to take him to class. He enrolled in a dance studio and trained in tap, ballet, hip hop, and contemporary. 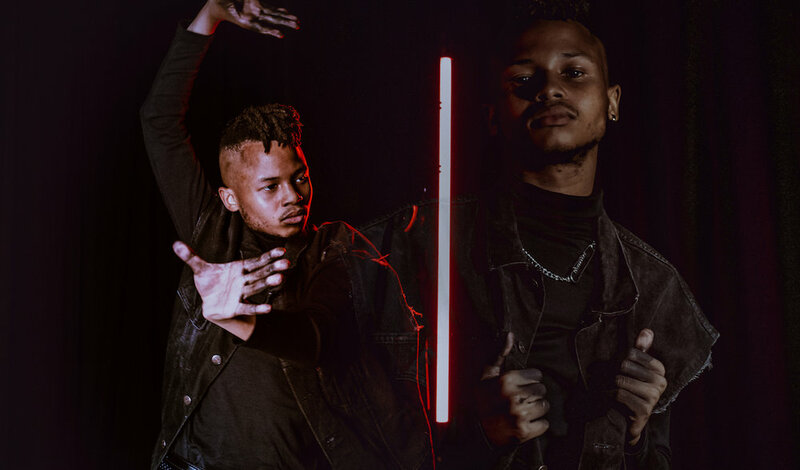 It wasn’t until about 3 or 4 years ago that Anver realised he wanted to take his dancing to the next level, travelling to the World Hip Hop Internationals in Las Vegas with a crew and igniting his passion for a career in hip hop. 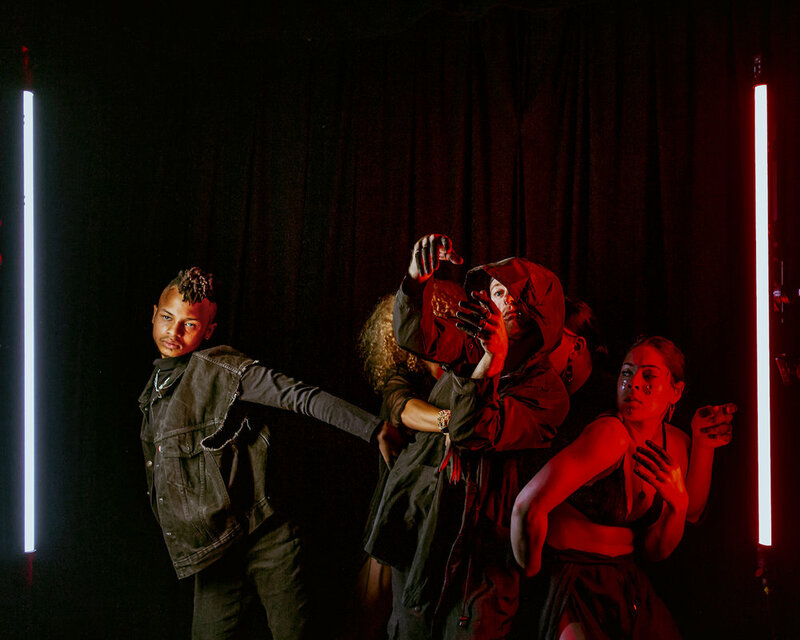 This is Anver’s debut season with the Dream Dance Company. How would you describe your signature dance style? I really love anything to do with the Caribbean, from reggaeton into dancehall fusion, and Afro is also really my style, because it comes from my hometown and what I’ve grown up with. I am originally from South Africa, so I try and bring all of that culture into my dancing. I try and incorporate where I come from and how it affects me, how it makes me feel, all of that. How did your journey with Dream Dance Co start? I was actually taking class and I met Caetlyn and she pulled me aside and said ‘are you going to be doing the Dream auditions?’. I didn’t have any knowledge of what was happening and I was initially hesitant, but when it came around I decided to go and I took my friend with me. I wasn’t sure what to expect, but then I got in and it was a really amazing experience. I’m so excited for the journey. What do you love about Caetlyn’s style? I love the diversity and the way that she listens to music. I feel like different ears create different vibes, and different energy, and different feels, so I’m definitely caught on to what she’s got and to her essence. Anver and Caetlyn Watson behind the scenes at the GODDESS promo shoot. Photograph by Elly Ford. What about working with Marko? Oh my god, that’s going to be exciting. I’d heard way too many great things and I hadn’t gotten to work with him yet, and the Dream Dance Company is one of the biggest things in Australia right now. So to work with him and Caetlyn Watson on this, sold me. I’m excited to work with all the other amazing choreographers and dancers in this tour, they’re all inspirations. I’ve looked up to all of them for so many years, and for me because I’m one of the younger ones, it’s cool to get that vibe and be in the room around that energy. I’m excited for the bond and everything that’s going to come from that. Also, getting in touch with my vulnerable side is sometimes a hard thing for me, but I’m going to be able to get in that space. It’s going to be nice. What advice do you have for any aspiring dancers? I would say do it! There is nothing you can’t do. Go to all the lessons you can and really delve into everything that they teach you. I love dance and I wouldn’t be where I am now if it wasn’t for dance.